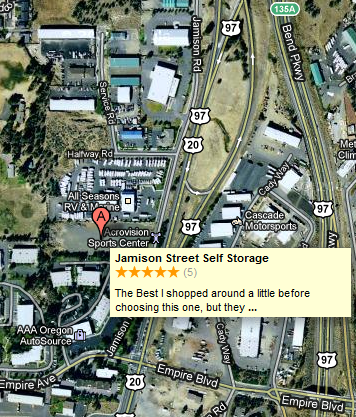 Jamison Street Self Storage is the self storage facility of choice for your vehicle storage. Our 10×20 exterior storage units are popular and ideal for the storage of automobiles. In addition to the sophistication of Jamison Street’s security systems, there is fire suppression within each storage unit. In addition, the roof of each storage unit is also insulated which means the storage unit does not become overheated on a hot summer day. Over heating can damage many parts of a vehicle. These unique storage features are not found in most storage facilities and protect against the common hazards of riskier storage facilities. All these features bring a high level of peace-of-mind to tenants who have prized and valuable automobiles. 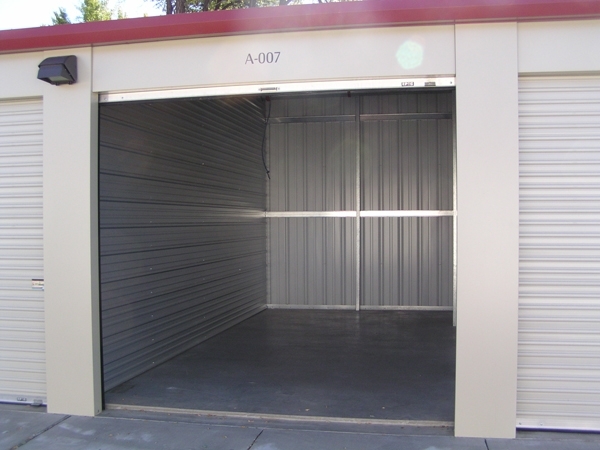 Our 10×20 exterior storage units accommodate most car sizes and models. Many neighborhoods in the Central Oregon area have strong Home Owners Associations which limit the outside storage and parking of vehicles, boats and trailers, etc. Jamison Street Self Storage takes the pain out of dealing with associations or perhaps just a grumpy neighbor. Due to Central Oregon’s seasonable weather changes, some car owners swap out their winter car with the summer vehicle. The sand, cinder and de-icer placed on our highways and streets in the winter can take a toll on a prized summer ride. 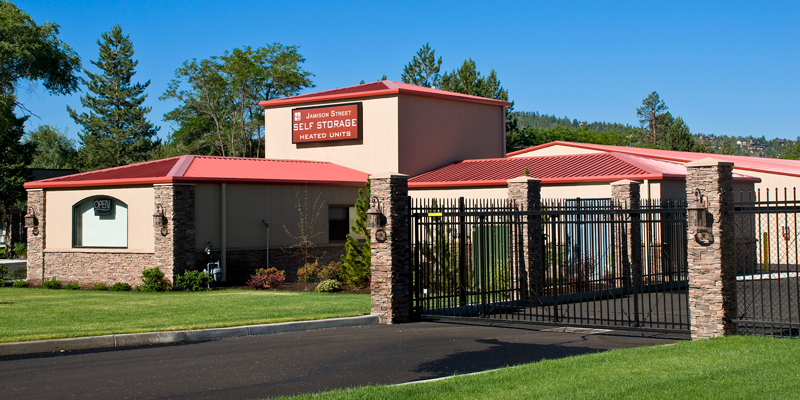 Many self storage facilities do not attempt pest control. Jamison Street Self Storage has contracted with a reputable local firm which maintains pest control on location and reduces the odds of your vehicle being shared by unwanted guests. with easy street access and wide driveways. garage units for smaller vehicles/trailers/boats.